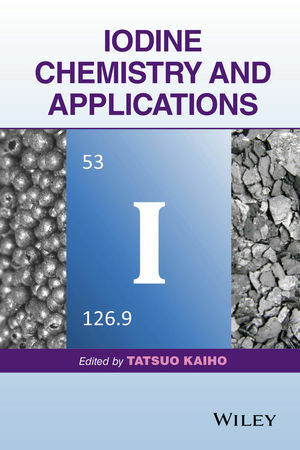 This book comprehensively covers iodine, its chemistry, and its role in functional materials, reagents, and compounds. Tatsuo Kaiho is the Director of Nihon Tennen Gas Co., Ltd. (Chiba, Japan), one of the most well-known iodine manufacturing companies in the world. The Director of the Society of Iodine Science, Dr. Kaiho developed novel iodine-containing materials and processes and presented independent research at many conferences, including the International Conference of Hypervalent Iodine Chemistry (2010) and the Symposium of Iodine Science (2011). Dr. Kaiho has received several awards, such as the Distinguished Chemist Award from Chiba Prefectural Government (2001) and the Society of Iodine Science Award (2012).